Royal Enfield has announced the revised prices of its range of motorcycles. Royal Enfield has increased prices by up to 1 per cent across the Bullet, Classic, Thunderbird and Himalayan brands. Last week, we reported about the imminent price hike of the Royal Enfield bikes. Prices have been increased by up to INR 1,500 across the 350cc, 400cc and 500cc offerings. That said, the price of the Royal Enfield Interceptor 650 and the Continental GT 650 remain unchanged. While the earlier report had no clarity concerning the pricing of the Royal Enfield Himalayan, the adventure tourer too has seen a hike of INR 1,500. Although Royal Enfield hasn't revealed the exact reason for the increase in prices, it is attributed to a rise in manufacturing costs. 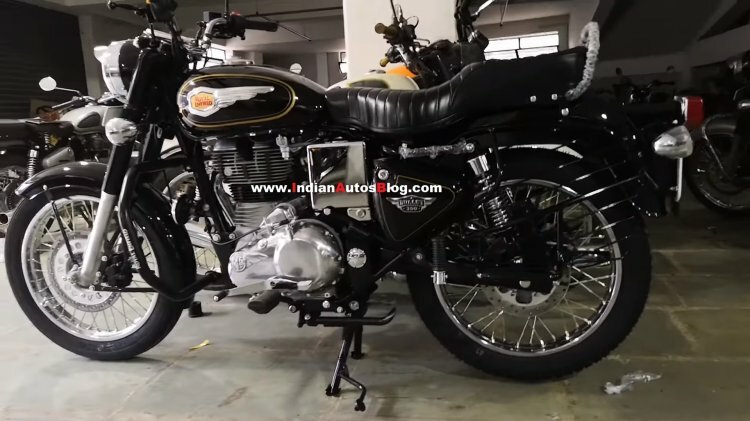 Here's a complete lowdown on the new pricing of the Royal Enfield motorcycles. 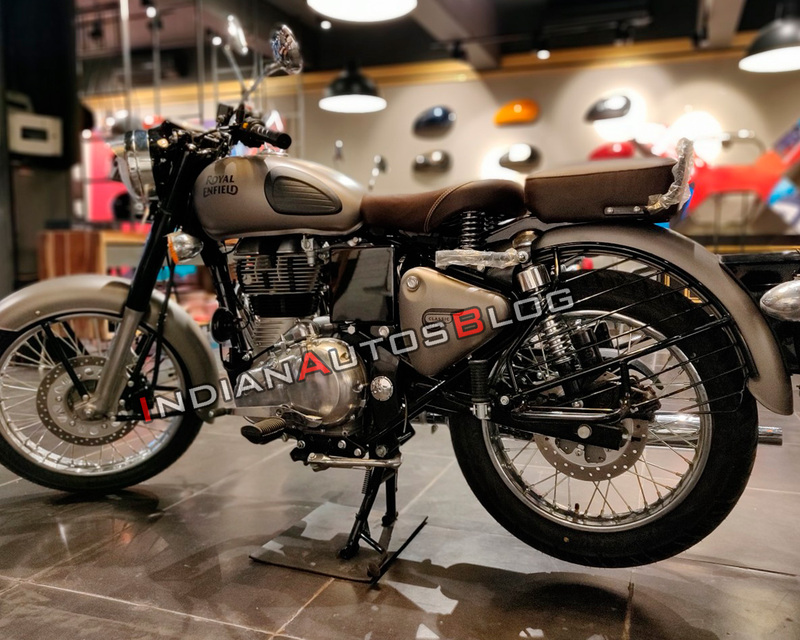 In November last year, Royal Enfield launched the Interceptor 650 and the Continental GT 650, priced at INR 2.49 lakh and INR 2.65 lakh (ex-showroom Delhi), respectively. The RE 650 Twins clocked sales of 629 units in December 2018. Royal Enfield has witnessed a decline in its sales for the past three months. In January, the sales declined by 7 per cent, while December and November 2018 saw negative growth of 13 and 6 per cent, respectively. The Royal Enfield Bullet 350 will soon receive dual-channel ABS. Royal Enfield has been introducing dual-channel ABS on its entire range of motorcycles. The next in line to feature ABS will be the Royal Enfield Bullet 350. The company is also working towards updating its range of powertrains to comply with the BS6 norms that apply from April 2020.